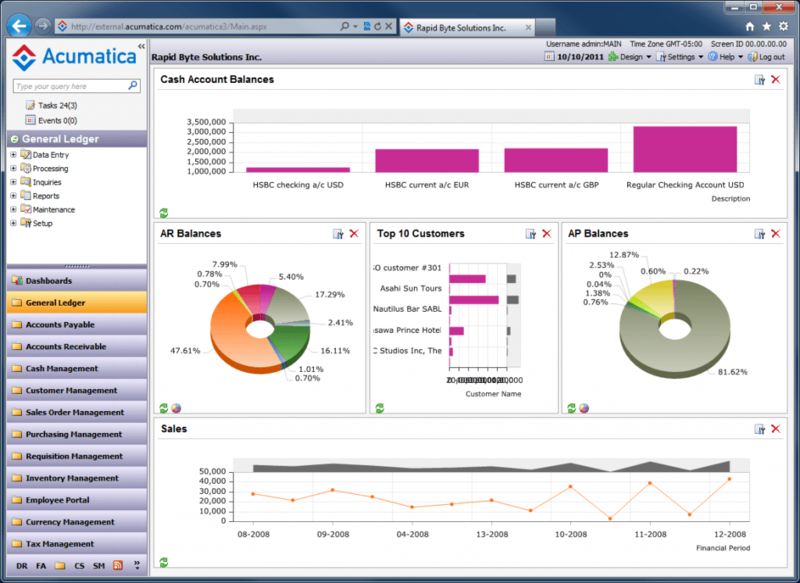 Acumatica creates cloud accounting and enterprise resource planning (ERP) software. Acumatica products are designed to be intuitive, yet comprehensive and powerful. Since 2008, the company has designed systems that are powerful, flexible and offer turn-key ease of implementation. The company studied the needs of its clients and developed cloud ERP software with comprehensive features. Acumatica focused on the flexibility of the solutions, allowing the scaling of resources and features to fit each client’s need. Acumatica’s ERP is a reliable end product that fits well in many business environments and industries. Whether working in a traditional office or bringing business outside of the office, Acumatica’s ERP software solutions have earned a reputation for quality. Acumatica’s cloud ERP software is designed for mobility. Employees can use the mobile systems to stay in touch with their business and customers from anywhere in the world that has an Internet connection. Whether users need to enter data while traveling, generate reports before an off-site meeting, or interact in real-time with coworkers around the world, the Acumatica ERP and business management software is the right tool for the job. Built for the cloud, it’s easy to see what sets Acumatica apart from other software-as-a-service (SaaS) ERP vendors. The company understands the importance of movement in modern business. ERP software solutions never need to live on a desktop. 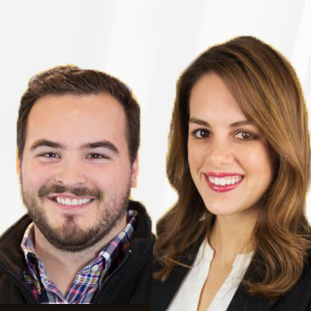 They can travel the world, helping create more effective business strategies along the way. Not sure if Acumatica is the best solution for your business? See more of the top ERP solutions in our product database. Learn everything you need to know about Acumatica. Our experts will reach out to you shortly.